Susan B. Anthony was a highly influential author during the time of the civil rights movement. 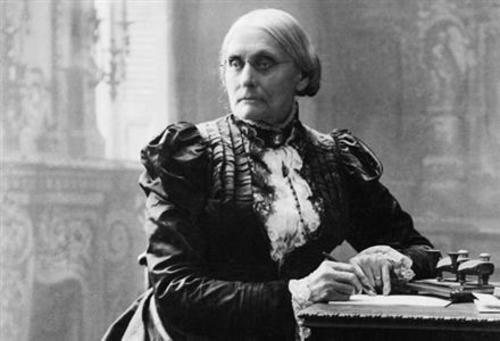 Having been sent to jail for voting, Susan B. Anthony wrote to fight for universal suffrage. What arguments does Susan B. Anthony make in favor of women's right to vote?